John Charles ‘Charlie’ Maracle signed up on this day in 1915 in Picton. He was born in Tyendinaga in 1899, the son of Albert Maracle and Annie (née Hill), who were Mohawks. On signing up, Charlie was described as five feet five inches tall, with a sallow complexion, brown eyes and black hair. He joined the 80th Battalion with the regimental number 220131. Like Goldie Maracle, who signed up in Picton on the same day, he was transferred to the 50th Battalion after arriving in England on May 30th, 1916 on the SS Baltic. His service record shows that he went to France in August 1916. He was wounded in the face in February 1917 and suffered a gunshot wound to the hand in October 1918. 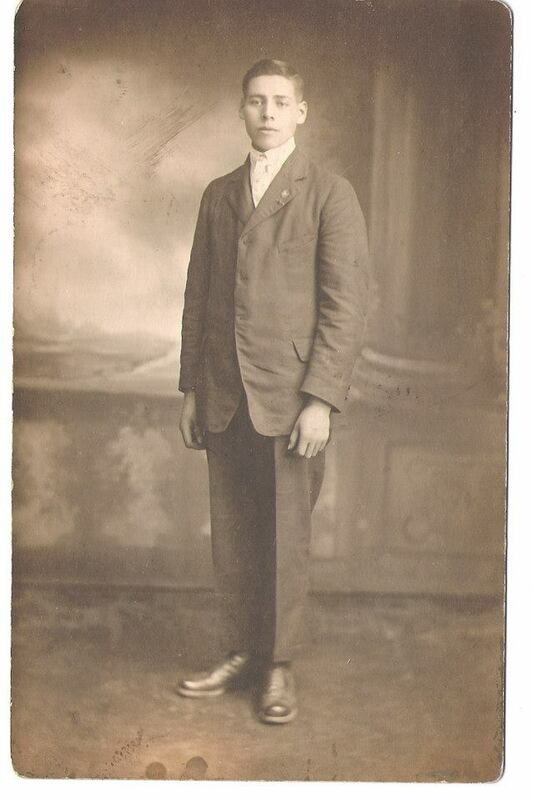 He returned to England in April 1919 and sailed for Canada on August 16th. Maracle was demobilized in Kingston on August 26th, 1919. He married Clementina Smart at St. Mark’s Church in Deseronto on August 30th, 1927.